Talk to any experienced gardener and you begin to understand the importance of soil. Soil is one of the essential elements that allows your garden to thrive - which also means it has the ability to hinder growth. Clay soil is notorious. It can be gooey, dense, hard and heavy, making it difficult for air and water to penetrate and also causing drainage problems. 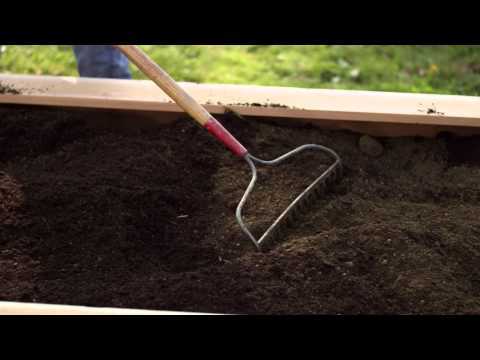 To amend clay soil, begin by taking your soil's pH level. Your soil's pH level helps plants achieve optimum growing conditions by pinpointing the ingredients you need to add to your soil to get your pH where you want it. Simple strip tests or a commercial kit can get a good read, and there are also labs that will test samples of your soil. Next, till, loosen or dig down. By breaking up the soil, roots can find air pockets and water can easily reach the roots of plants. It's best to dig anywhere from 6 to 12 inches deep. It's also important to expand your area past what you'll use. This will allow better growth for plants' root systems. 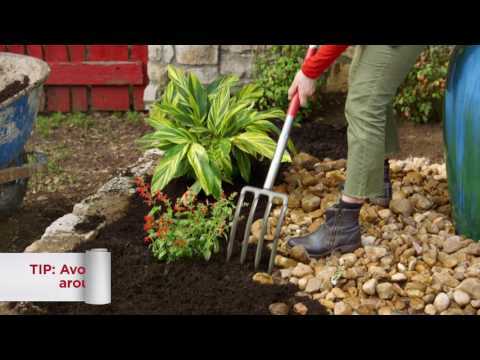 Your last step will be to amend the clay soil with the correct materials - like compost, manure, builder's sand, gypsum and other types of coarse organic materials - and integrate them into the soil. Ideally you'll want approximately 3-4 inches of organic materials and 3-4 inches of builder's sand across the area. Add the layer of organic materials first and mix it in, then add the sand and mix it into the organic/clay mix. Once you've worked your magic, retest the pH level of your soil and plant. Clay soil does best if you water when needed, rather than use automatic systems - and with the clay soil amendment, you'll have a garden that can grow.